Canada and China are seeking a stronger trade relationship. The two countries have agreed to increase collaboration on agriculture, including expanding market access. 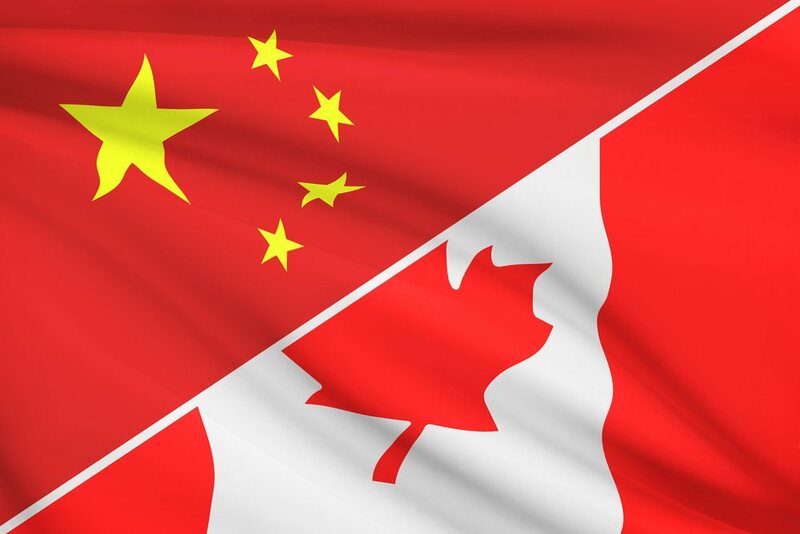 The move is key to a trade target by Canada to grow global agriculture and food exports to $75 billion by 2025, according to Canadian Minister of Agriculture Lawrence MacAulay. The trip comes as U.S. agriculture is facing a glut of tariffs from China stemming from a trade dispute if President Trump cannot strike a deal to keep China from implementing the tariffs.